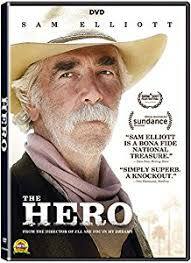 In The Hero, the impressively mustachioed Sam Elliott (The Big Lebowski) gets a rare chance to play a lead character and it is because of actor’s superb effort that the film is an emotional winner. This is a character study shaped around sagebrush veteran Elliott’s own career and he plays the role wonderfully with his deep, baritone voice and deadpan demeanor. Add a fine supporting cast (including an amusing Nick Offerman as Elliott’s pot dealer) and no-nonsense direction by co-writer Brett Haley, who also featured Elliott in last year’s I’ll See You in My Dreams, and you have a low-key but compelling drama-comedy that serves as a fine showcase for Elliott, who’s now in his early 70s (like Lee Hayden). On a limited basis on 200-plus screens, The Hero drew more than $4 million at the box office during extended theatrical play. 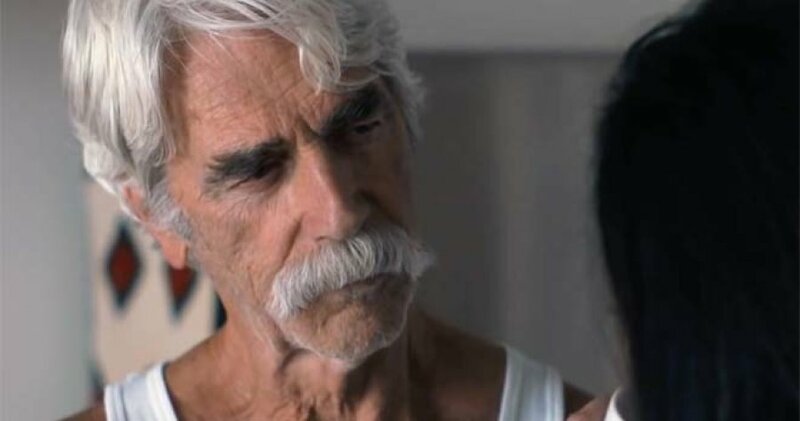 The film is clearly geared to an older crowd who appreciate both Elliott’s career and deliberately paced approaches to character-oriented filmmaking.